What does legendary graphic designer— Milton Glaser has to say about some craft beer packaging design? Craft beer has gone a long way from it’s simple roots of being brewed inside basements and garages to a booming industry and not to mention a full blown art form. There are even websites dedicated to the amazing craft beer packaging design. One website we love is Oh Beautiful Beer. With so many inspiring craft beer packaging design around the web we gasp in delight after learning that acclaimed graphic designer, Milton Glaser shared a few notes about beer packaging. Together with the New York Times, Milton gave his honest no-nonsense opinions about various craft beer packaging designs. 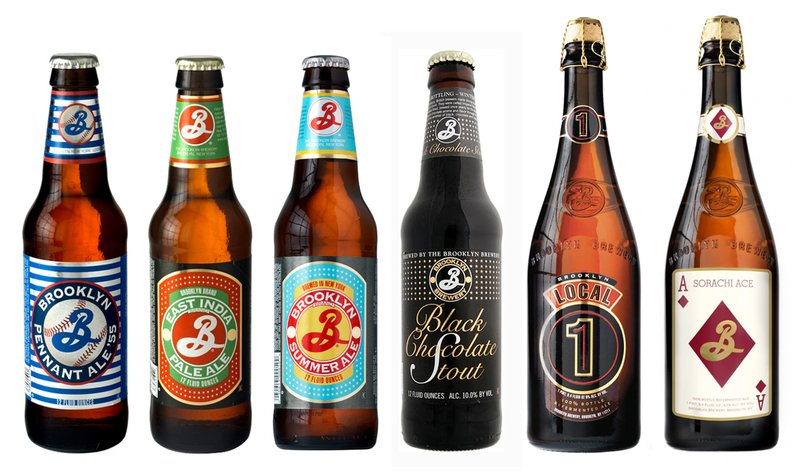 To those who have seen Glaser’s documentary To Inform and Delight would probably remember the legendary designer’s identity for Brooklyn Brewery which definitely makes Glaser no stranger when it comes to designing for beer packaging. 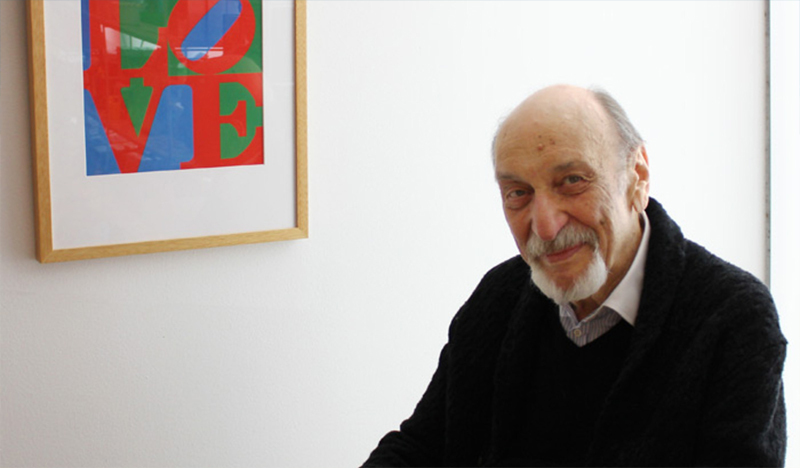 For Milton Glaser, the best approach is to either create a “quirkily amateurish” or a “downright unprofessional” design. While it contradicts the general idea of making designs look professional, Glaser was quick to point out that one should not try to make their craft beer design look like Budweiser. On top of that, Glaser mentioned that when it comes to designing craft beer packaging, one has to deliberately create the illusion of not knowing what you’re doing when you actually do. Glaser’s comments are straight-up while some of it are hilarious, one of which is about Smuttynose Finestkind Ipa’s design featuring two old-geezers as he calls them. The design was so out of place that it amplifies the idea of creating the illusion of looking like you don’t know what you are doing. Another notable comment is about Brewery Ommegang Witte wherein Glaser mentions that while it may not look like any American beer and having unconventional choices of colors the person behind the design knows how to represent the brand without looking amateurish. We highly suggests that you good folks head over to The New York Times website to read the rest of Milton Glaser’s critiques about various beer packaging designs.